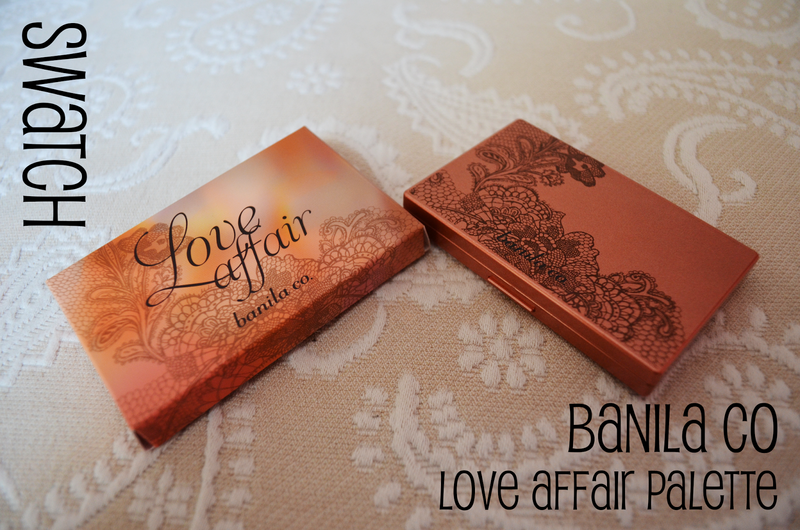 Banila Co products have been on my wishlist for so long. They are all so simply pretty. 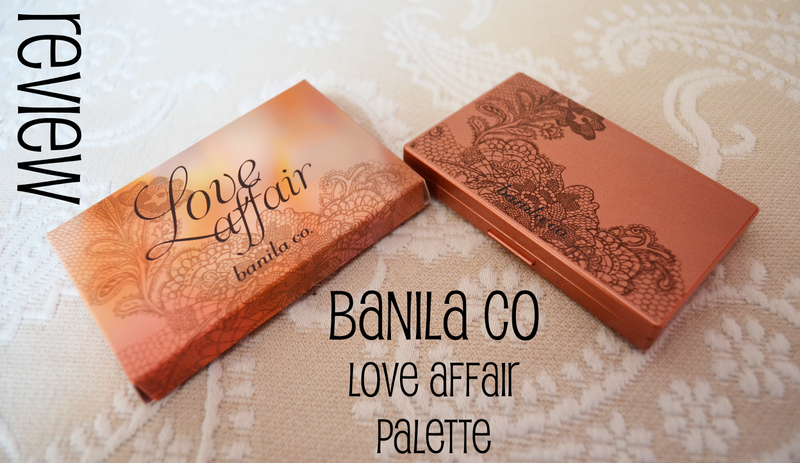 This Banila Co Love Affair one is no exception. The packaging is absolutely gorgeous. And extremely compact. I have pretty small hands and this fits in it very snuggly. These are so soft, almost creamy to the touch. The colours aren't as colourful as seen in the palette when swiped. There is a lot of sheen to them. Over the day the colour seems to fade a little (especially the orange) but the sheen stays. It was so hard trying to get the true colour of these shadows. They are very unique and I have not seen a palette like it. Every colour has a warm undertone and something else that I can't quite put my finger on it. My favourite combo to use during the day time is numbers 1-4. It comes off quite subtle. 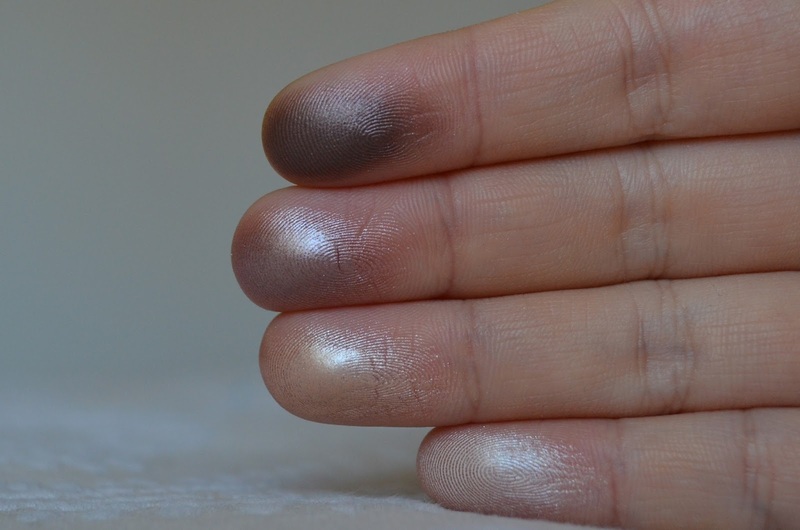 These were my fingers after the swatching. You can see the reflective nature of the shadows. Overall these are what I would call very "Korean" eyeshadows where there is a lot of frost and mild colour. Despite the "colour" variation this is very much a day time kind of look. The theme is "romantic" after all. It has rapidly become a favourite palette of mine to use during the day.